It sounds so simple and is possible the hardest thing to do. 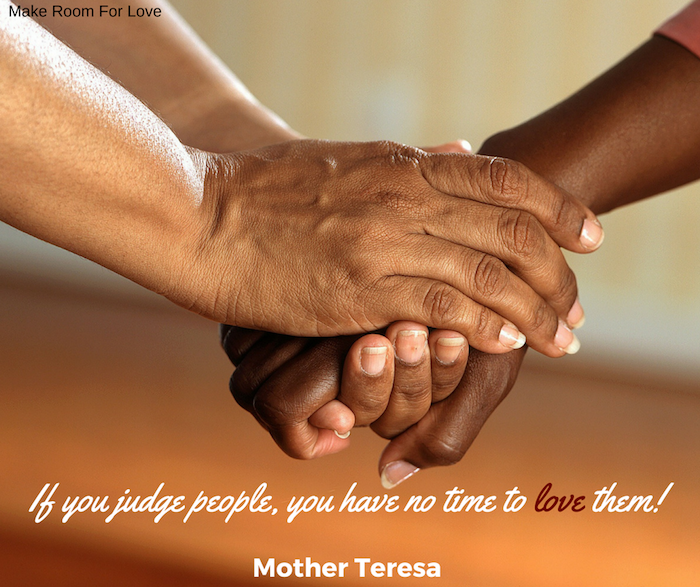 How can we not judge when all the people around us judge. Maybe not everyone. Now and then there are people that express this amazing skill called unconditional love. It usually only exists in very close families and partnerships. But there are great stories of people who learned to stop judging all the time. Have you had a moment of unconditional love? Tell us your story. We love to hear those wonderful stories.